HomesDirect365 proudly presents a new addition to our antique french lamp range with this brand new Myra Table Lamp. 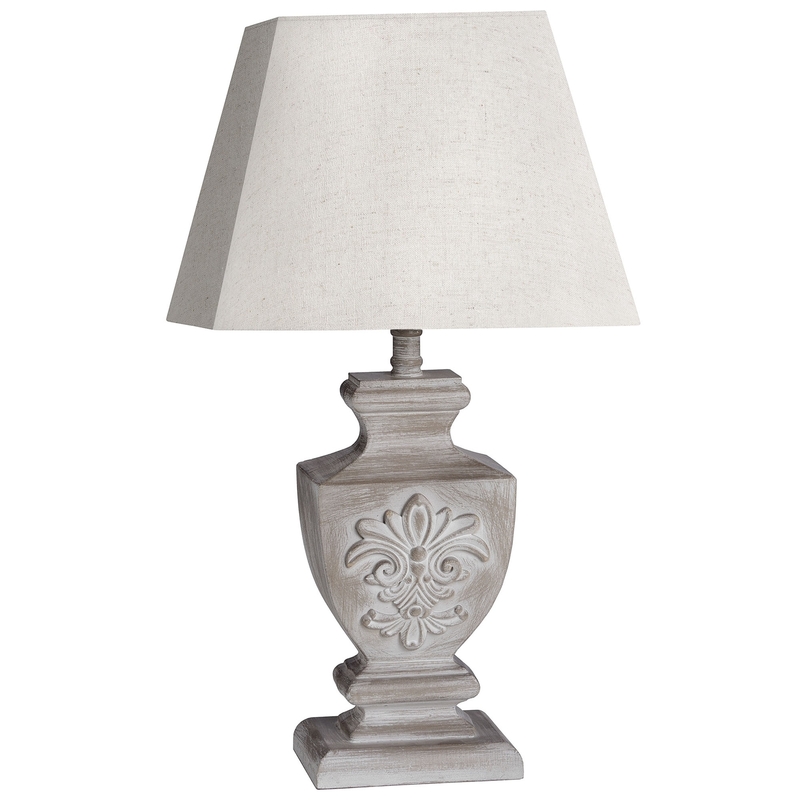 This beautiful lamp features a light grey shade which compliments the wooden beige lamp which has a distressed decorative base. This wonderful lamp will look great on any bedside table or living room table.